Why would Holy mean Separate? Give up and go back to Egypt. 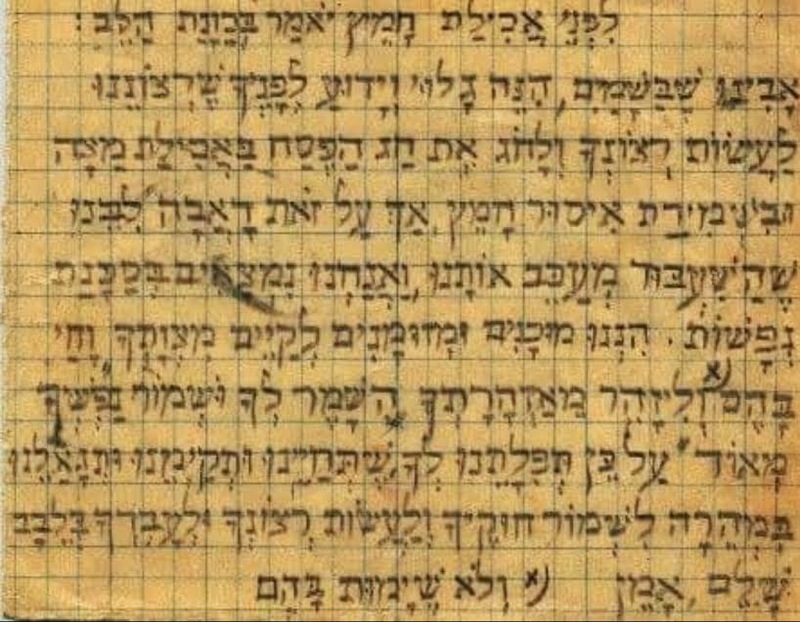 This crisply handwritten “Chametz on Passover Prayer” from Bergen Belsen Passover 1944 was on display at the Ghetto Fighters Museum in Tel-Aviv.